Today has been a fun filled day of celebration and a visit from somebody VERY special. Thank you for your support so far. Have a lovely rest. Miss Quigley and I are look forward to seeing you on Tuesday 30th October. Our Cornerstones topic next half term will be 'Muck, Mess and Mixture'. Muck and mess is good! In fact, it's mega-marvelous! Pour, mix, stir and splat! We will be diving straight in with our hands AND feet. Keep an eye on our class page for updates on our messy learning adventure. Our first topic of the school year is 'Superheroes'. Both me and Miss Quigley are VERY excited! We grew our own cress and then made egg, cheese and cress sandwiches. We learned about what plants need to grow and survive. 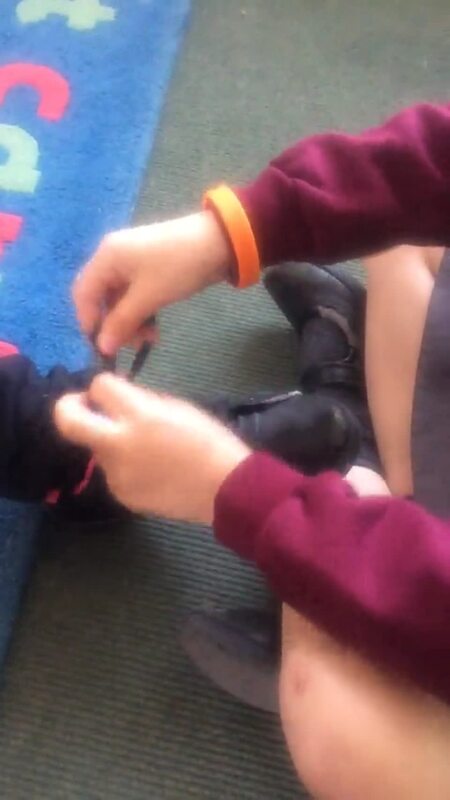 How to Tie Your Shoelaces, by our lovely Shoelace Monitor. OUTDOOR MATHS - adding and subtracting. We tested our boats, from our Spring 2 Home Learning Menu, to see if they would still float with the weight of a hard boiled egg on them. Here's what happened! 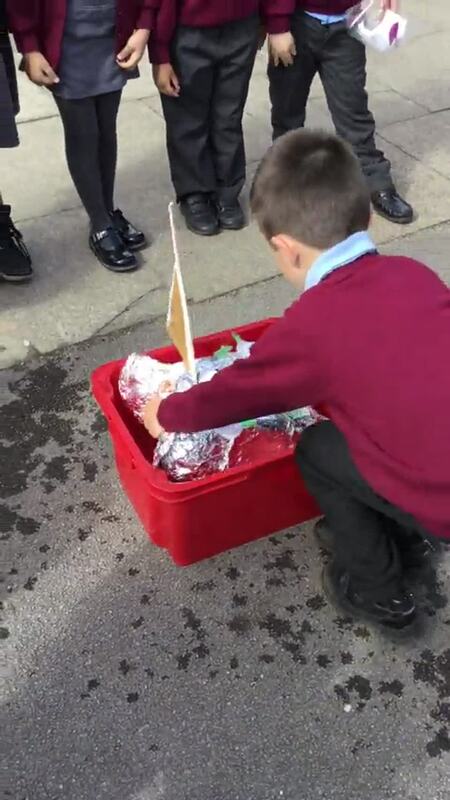 The winning boat didn't even wobble when the egg was placed in it! Thank you to all of our lovely and hardworking children and their families, for all the amazing work they produced over the last half term. We really enjoyed showing off all of the fabulous pieces of work the children had created. We focus on our breathing to calm down after a busy playtime. The children have been practising their weaving skills. As part of our Beat, Band Boogie Topic, we made our own balloon drums. We then wrote instructions so that the other classes could also make balloon drums! 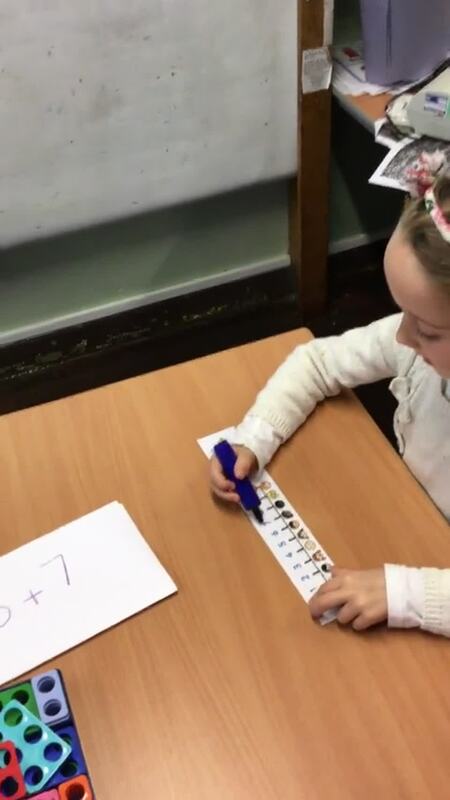 In maths we have been learning our number bonds all the way up to 10. 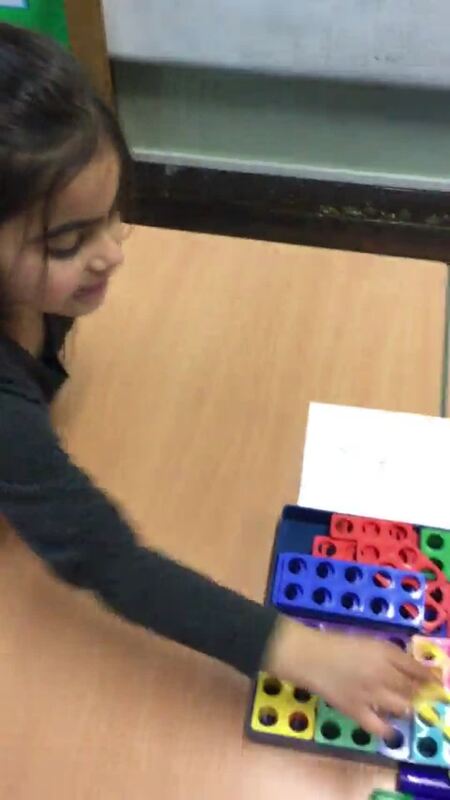 Here are a few of our fabulous children explaining how they use the different resources to find the answer to 3 + 7. Learning our sounds is fun! We had to hunt for words around the classroom. Today we have been learning about the steps needed to create a Hopscotch! 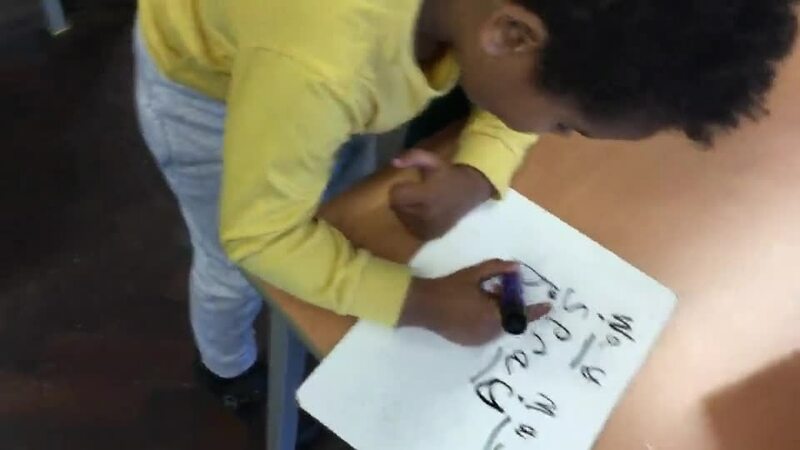 Tomorrow we will write an instructional leaflet so that Beegu can make and play her very own Hopscotch game. We have had an unexpected visitor to our school. Welcome Beegu! We found Beegu's spaceship but unfortunately due to the crash, it was damaged. We decided to build a spaceship for Beegu. We asked our lovely parents and carers to send in all of their unused and spare bottles, cardboard boxes and other junk modelling equipment. Here is how we got on. 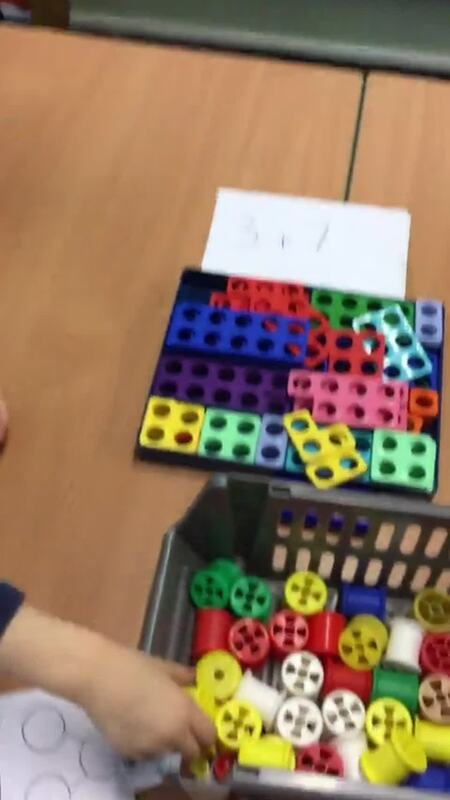 We have been super busy in Maths. We have been learning all about place value and now we have moved onto number bonds! Purple Class children love to show off and love having show and tell on Friday afternoons. In Art and Design we created our own 3D model of Beegu using playdough. Even though Miss Ramzan added too much water to the mixture, our Beegu's were still amazing! We just had to use extra flour when handling the playdough.